Central Otago have long been known as producing some of the best fruit in the world. The region has its own unique climate, with very cold winters and warm, dry summers. Its cool winter, mild springs and hot summers combined with a low annual rainfall and the rich mineral soils of a former gold-mining area give Central Otago the ideal climate for growing our export cherries and apples. 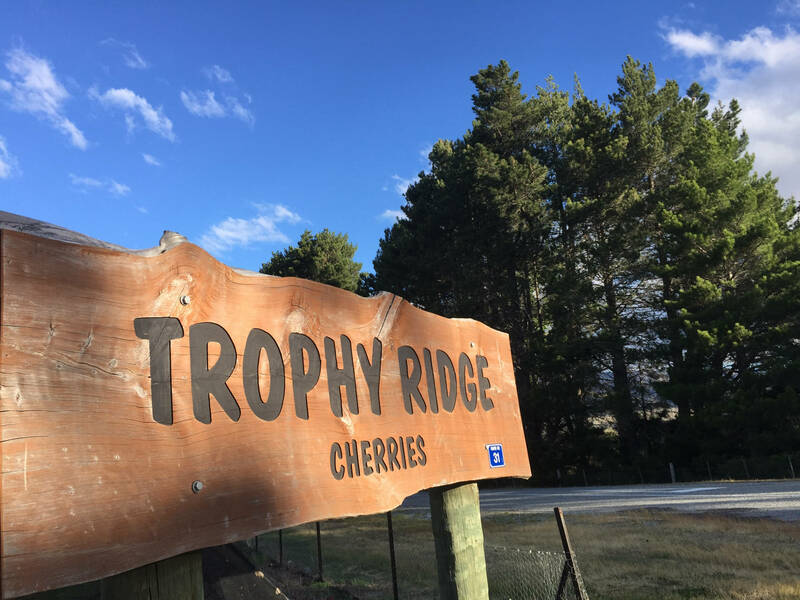 Trophy Ridge is a family owned and operated mordern orchard located 13 km to the North of Cromwell on the state highway towards Wanaka. The orchard is comprised of 10 separate titled blocks forming the base of one of the largest orchards in Central Otago, New Zealand. The company also own shares in a very modern packhouse with the latest UNITEC VISION 3 technology enabling us priority use their services. Over the past 10 years we have gone from being growers to growers/packers to growers/packers/exporters with our own export license. The ability to independently export is the final step in the process to ensure we have complete control from the tree to the export and delivery of the highest quality fruit direct into your hands. As proud growers, we want to be able to showcase to you our quality fruit available in the coming season and the choice of two quality branded boxes for your selection. We are proud to show you around our 40ha modern orchard. We plant apples and cherries ! 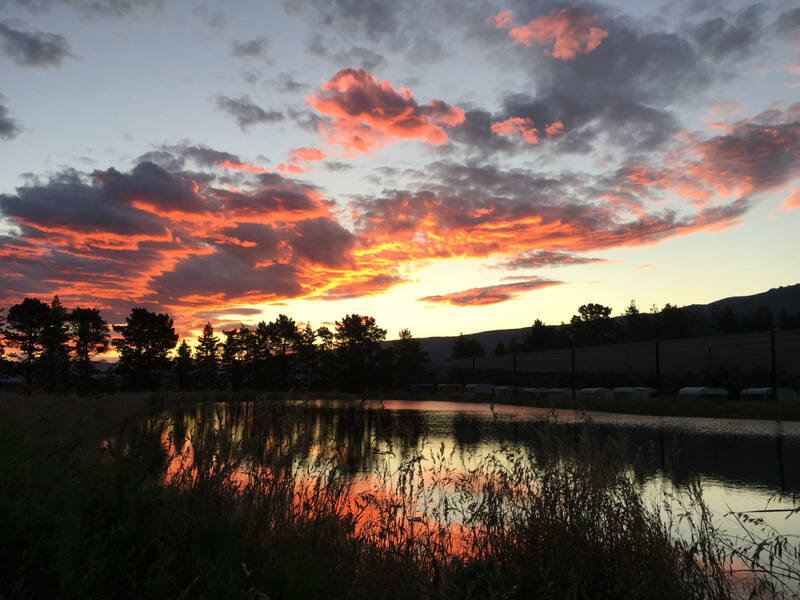 Welcome to TROPHY RIDGE ORCHARD, a family owned cherry and apple orchard with over 40 hectares. 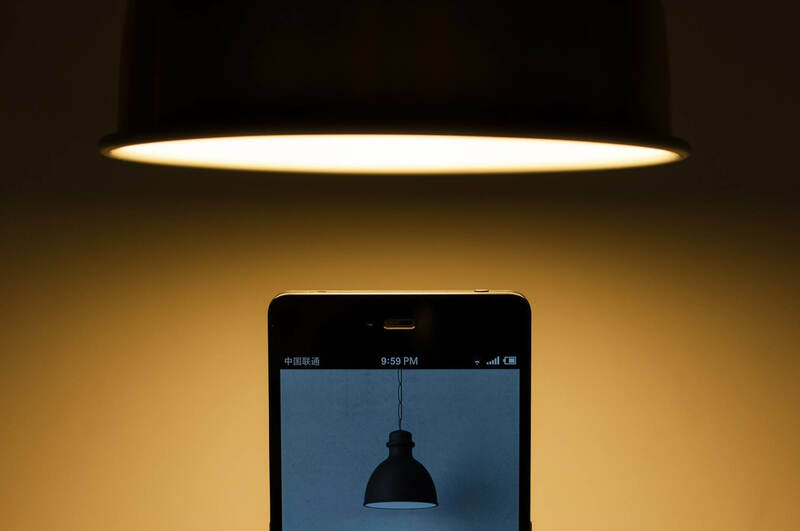 We are located at 31 Gilmore Road, in the Cromwell area of Central Otago- in the south island of New Zealand. Central Otago has a superb growing environment which allows the fruits the best opportunity to develop into large, sweet, juicy cherries with outstanding taste.